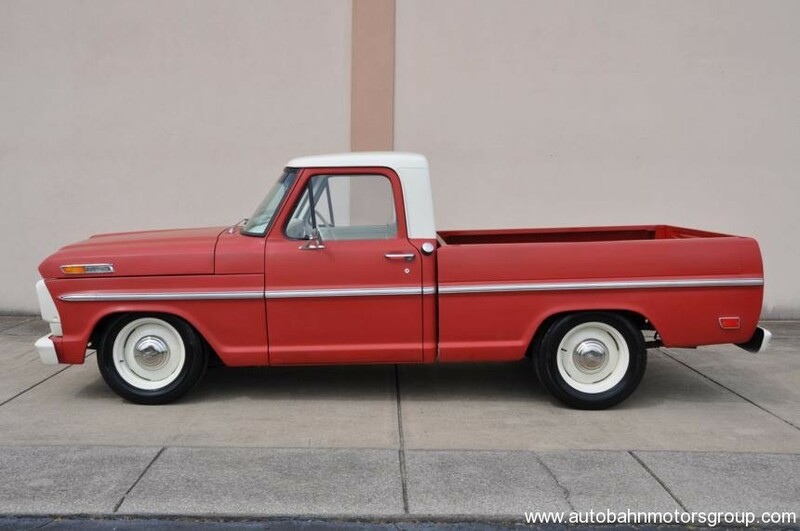 I'm not really using my truck as a daily driver, but I am looking for a set of wheels and tires that are suitable for frequent driving around town. The truck currently has 6.00x16 bias 4 ply tube tires that work just fine, of course. Anybody have experience with a good wheel/tire combination that would be better for everyday driving without changing anything else so that I could easily put the originals back on for shows? What does the original rims look like ,an do you have the hub caps? This is not an F1 ,but the wheels look nice an clean!....SUWEET! Last edited by cbaker65; 02-06-2017 at 04:02 PM. Original rims are in good shape and I do have the hubcaps. I want to keep that setup like it is. I'm looking for a second setup for everyday driving that doesn't cost a fortune. Any tire shop that you prefer can set you up with rims of your choice 5 on 5.5 in 16". I run a modern chrome rim with LT215x85x16 radials. Avon brand are offered in 8 or 10 ply rating. Gives a stand up sidewall with original profile, but radial advantages. That sounds like exactly what I need. Thanks! I'll post a picture when/if I follow through with this project.